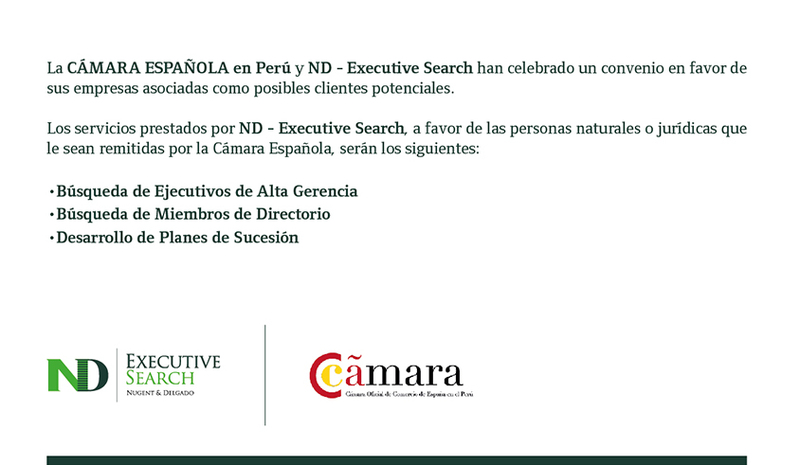 IRC Global Executive Search Partners is a global professional alliance of retained executive search firms united in their commitment to providing the highest possible standards in management recruitment services. Comprised of owner operated firms, our Members have a personal stake in the outcome of each and every assignment, local and global, maintaining strict standards, processes and systematic business practices to ensure the same quality of search services are delivered seamlessly – worldwide. 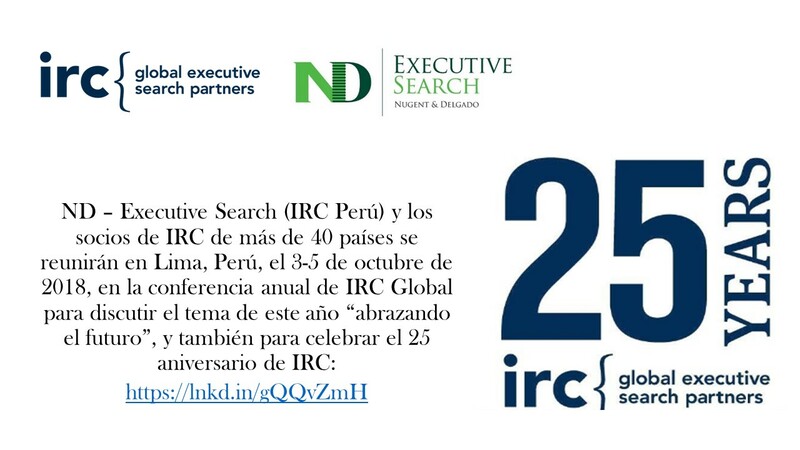 The purpose of IRC Global Executive Search Partners is to harmonize recruitment processes internationally in order to provide unsurpassed quality management in search and selection activities. With offices in more than 80 cities, our professionals bring a collective expertise spanning every conceivable industry and discipline. 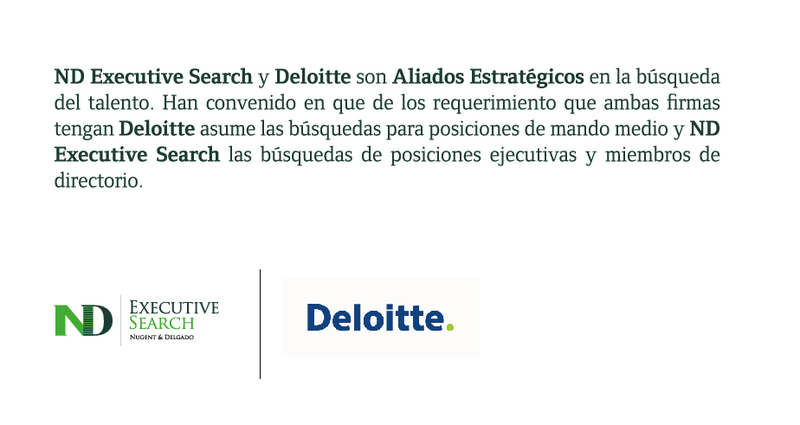 THE IRC GLOBAL EXECUTIVE SEARCH PARTNERS ADVANTAGE IRC Global Executive Search Partners’ alliance embodies the best of both worlds - being globally connected and locally committed. We invite you to inquire as to how to put it to work for you on your critical hiring assignments.